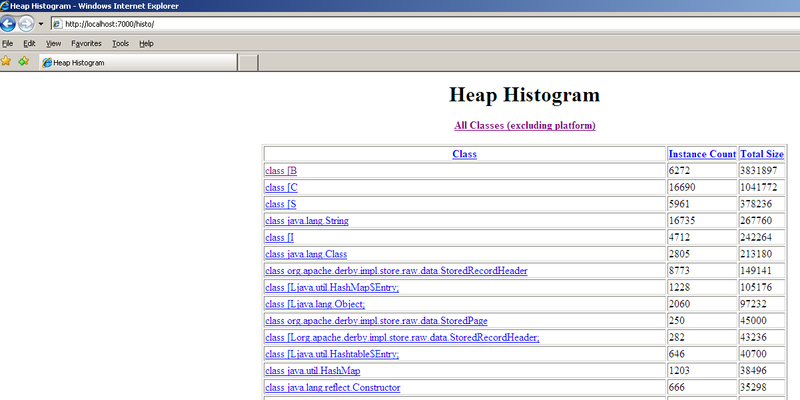 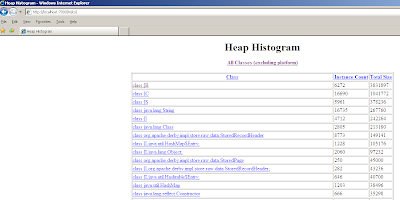 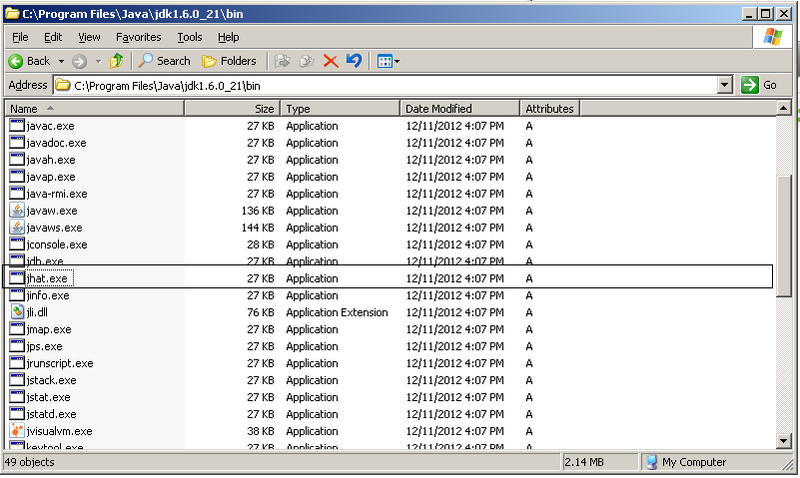 The jhat is a Java Heap Analysis Tool that comes as a part of the JDK. This tool can be found in the JDK bin directory. 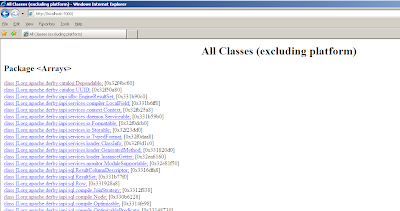 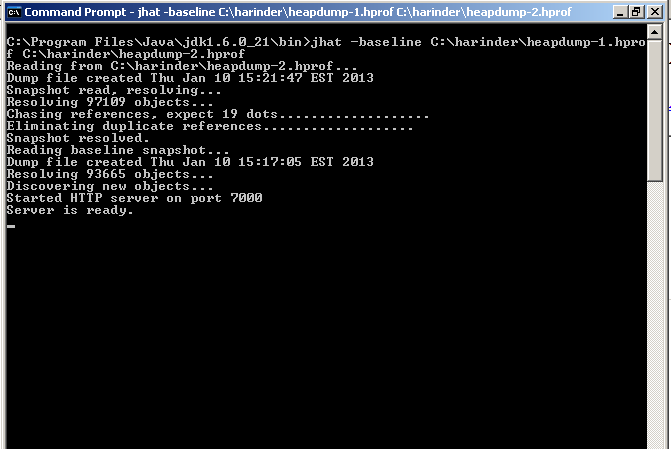 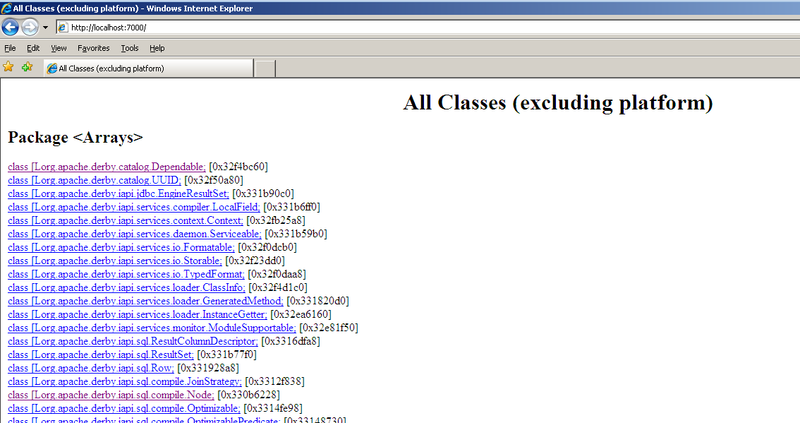 For more information on jhat refer to Java SE documentation.